LG has released a range of powerful cordless hand sticks vacuums which boast powerful suction and longer run times so you can get the cleaning done even faster at home. 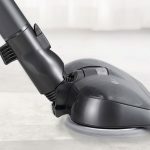 The CordZero Handstick vacuums have the latest motor technology onboard to create cyclonic suction while still offering the cordless freedom to move from room to room without getting tangled or dragging along a heavy machine. 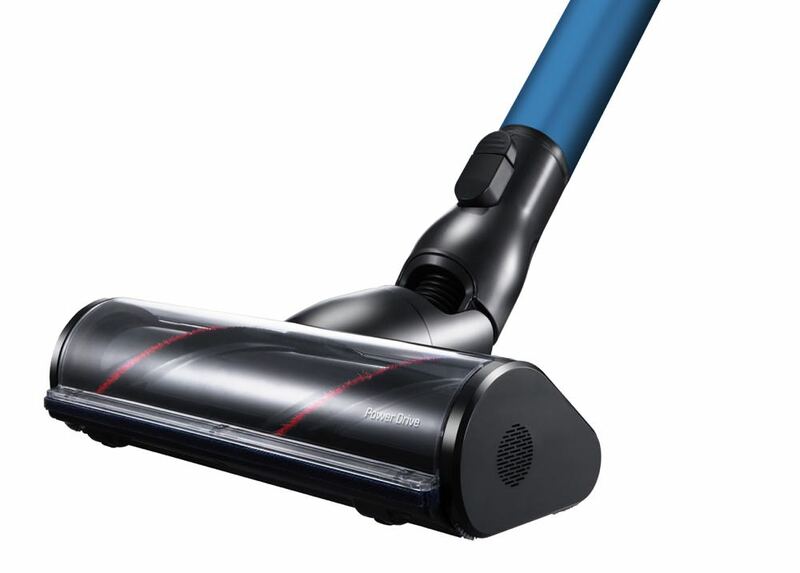 What makes the cleaning even easier is longer battery run time and interchangeable batteries. This means you can effectively double your cleaning time by having a full charged battery on the charging stand to replace the one on the hand stick when it runs out. 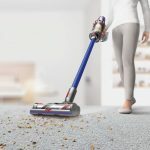 “We know consumers are increasingly looking for portable lightweight vacuums to handle the variety of small clean up jobs that pop up around the house, like dirty footprints on the carpet or quick tidy ups before visitors arrive,” says Brad Reed, Senior Marketing Manager for Home Appliances at LG Australia. 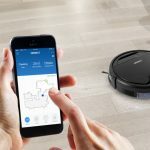 “The new CordZero Handstick can certainly cover these tasks with ease, but it can do much more than this. 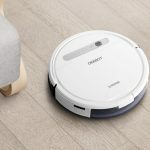 “With the option of dual battery pack models with long run time and ergonomic design, the CordZero Handstick vacuums can also handle the thorough weekly vacuum of the whole house. 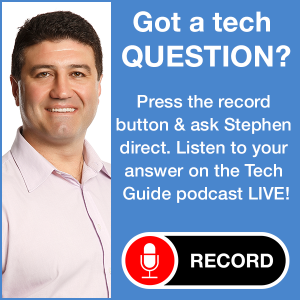 “At LG we create products that fit seamlessly into the home to make life easier for Australians, and the LG CordZero Handstick is no exception. The LG CordZero Handstick is designed to reduce muscle strain on the customer’s arm and wrist. The company thinking is if you want a workout you should probably head to a gym. 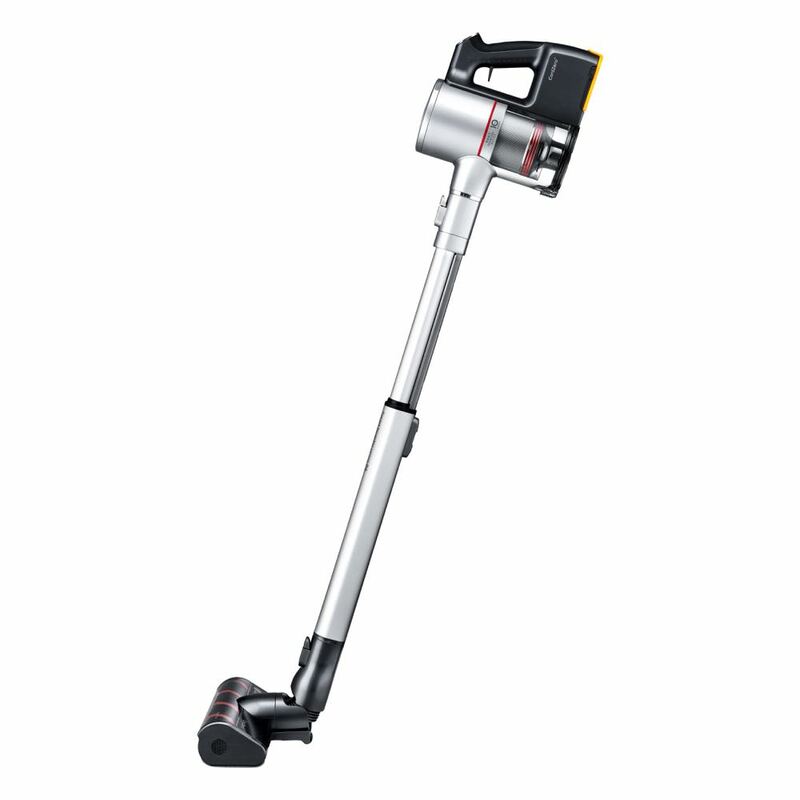 The machine also comes with a telescopic pipe which can be adjusted to four different positions to suit your needs. Included with the LG CordZero Handstick is a number of accessories to make cleaning around the house and inside your car even easier and faster. 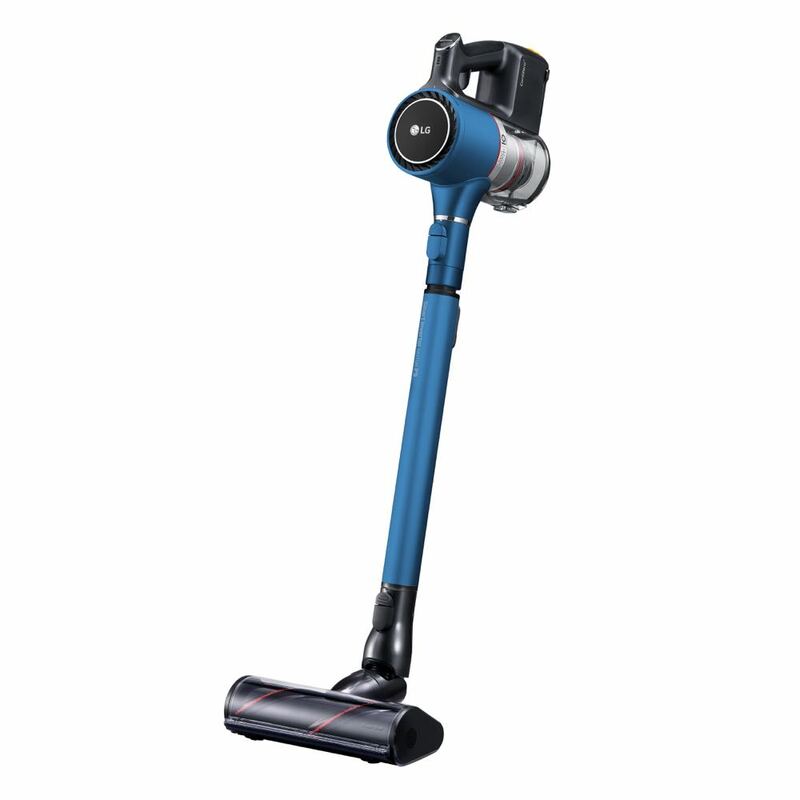 And for the different floor surfaces you’ll also get the Power Drive Nozzle cleaning head with a direct drive motor inside which rotates the roller so it can lift dirt, dust and pet hair from carpets and hard floors. Under the hood you’ll find a motor that not only generates powerful mini whirlwinds to create greater suction but that can also filter out fine dust particles with a five step system. A handy feature considering more than 2.5 million Australians suffer from asthma. 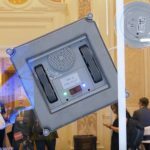 The technology is called Aeroscience and includes a brushless smart inverter motor that runs at ultra fast speeds to create the strong airflow through the vacuum’s cyclone chambers. 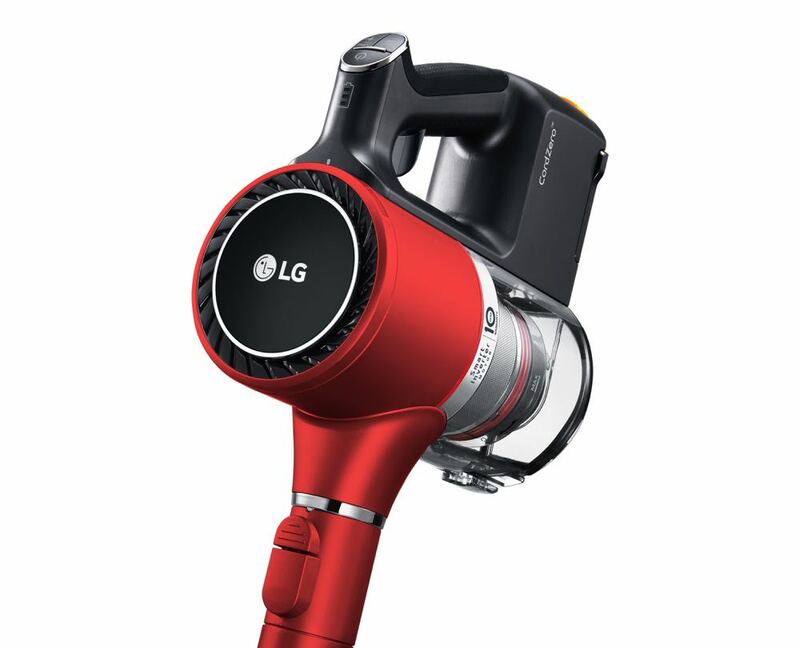 The result is a increased durability and a longer motor life – which is covered confidently by LG with a 10-year parts warranty. Running out of power won’t be an issue with the dual power packs available on three of the models. 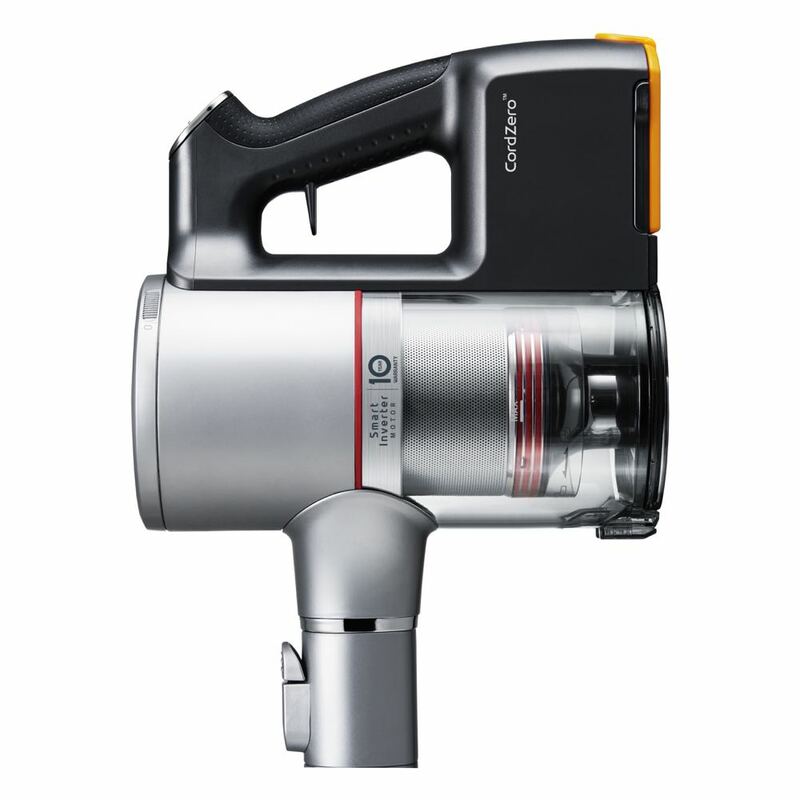 When using a non-motorised head, they can run for up to 80 minutes – 60 minutes when using the Power Drive Nozzle. And when the first battery is spent, simply snap in the other full charged battery so you can keep going.